Study after study will tell you that turnover costs money. The Society of Human Resource Management puts the average turnover rate in this country at 19 percent. And a recent survey by the Center for American Progress found it costs 20 percent of an employee’s salary to replace him or her. These are just hard costs, and don’t take into account the impact on productivity, employee morale, and customer satisfaction that occur when good people leave. So, suffice it to say it’s a costly bummer to replace employees. That’s why HR pros are in a Game of Thrones-worthy epic battle to retain their top talent. 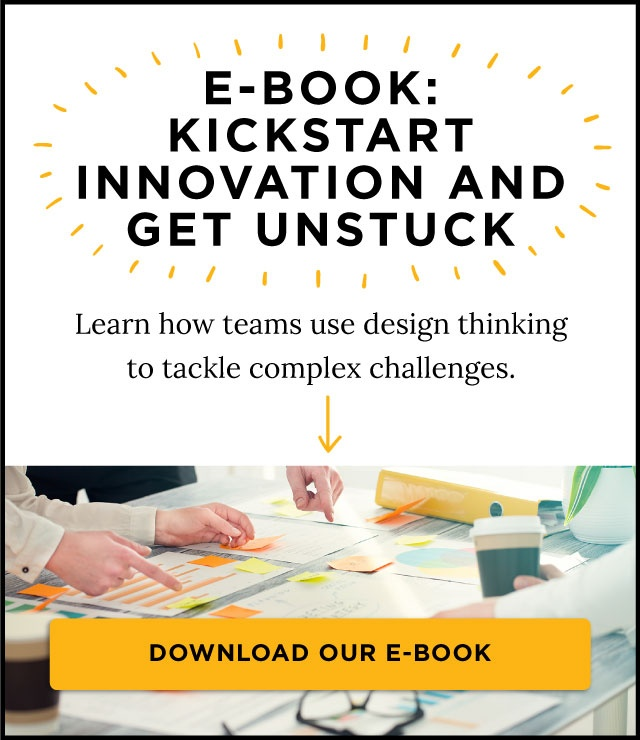 The good news is, you don’t have to be the Mother of Dragons to have the secret weapon that is design thinking. 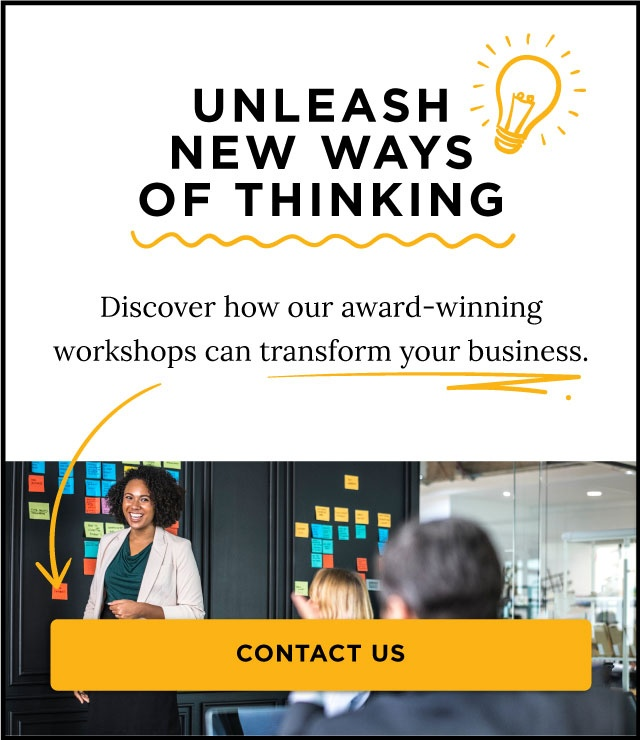 Inc. Magazine recently profiled CollegeWise, a 20 year old college admissions consulting firm that leveraged design thinking to improve employee experience — and their results will have you running to one of ExperiencePoint’s design thinking workshops. What makes them so special? CollegeWise consistently scores in the 99th percentile in Gallup employee engagement polls and has had ZERO turnover for four years. You read that right. Not a single employees thinks the grass will be greener anywhere elsewhere. Everybody is happy and so they stick around. Why? 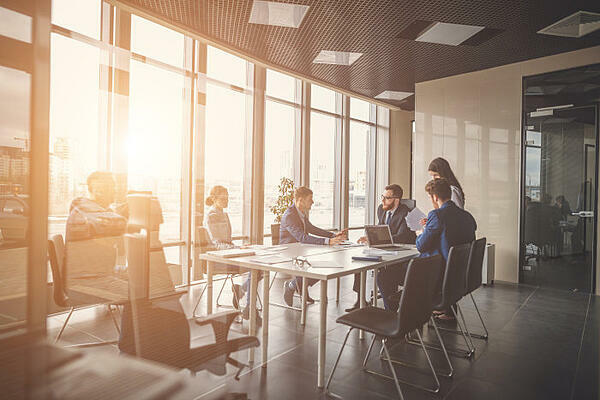 The CEO, Joel Block, found out that it was mission critical to his employees that he understand and care about their workplace experience, so he turned the standard practice of regular, one-on-one meetings between employee and manager on its head. Now those meetings are about all one thing: empathy. The manager is there to listen and the employee is there to say what’s going right — or wrong. It’s only about listening and learning, not chiding, rating, or goal setting. Put into practice on a regular basis, CollegeWise employees started to realize this was the real deal. A safe place to not only air gripes and grievances, but to brainstorm ways to make things better. Little problems get solved before they turn into big ones. Big problems get tackled and slayed. And slaying those problems doesn’t take a dragon. It just took design thinking. It a great example of how empathizing with your customers (in this case employees) can give you profound insights into what they really need, and lead to innovative yet easy solutions that can shift the entire value landscape. At CollegeWise, Block set aside his preconceived notions about what employees wanted and actually listened to what they had to say. That gave him all the inputs and perspective he needed to create a better employee experience, and a turnover rate that most CEOs could only dream about.